Why buy land for sale in Lingfield? 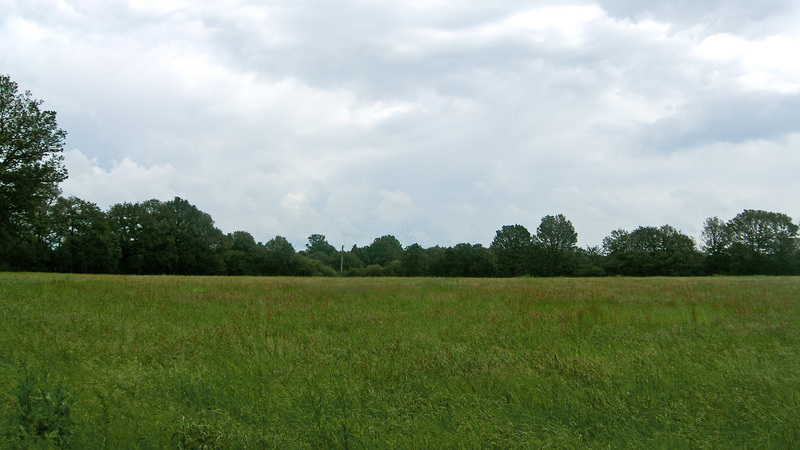 A unique opportunity to purchase a parcel of attractive pasture land, totalling 5.82 acres near the affluent village of Lingfield, Surrey. 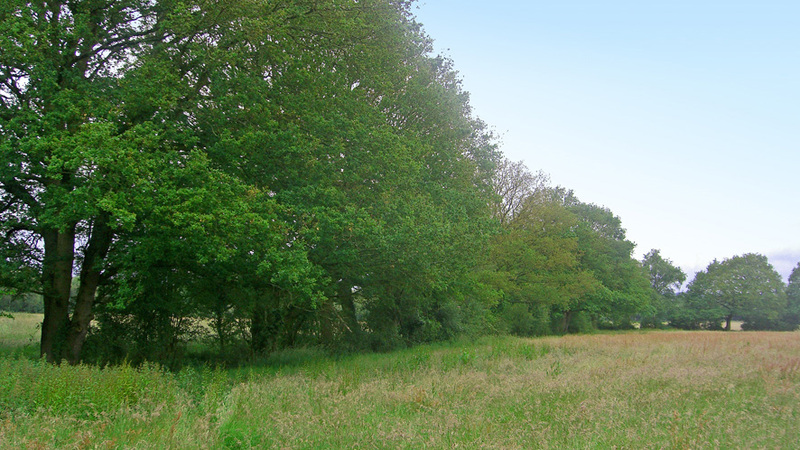 The land is available as a whole or in two separate lots that are ideal for paddock conversion or suitable as a long term capital investment due to their superb location, infrastructure and excellent network of transport links; making the site easily accessible from nearby towns and villages. Most famous for its horse racing course, Lingfield is now a very large village with a busy high street and all essential local amenities. It has a thriving community spirit built around its social and sporting activities. Surrey’s proximity to London and strategic location within South East England has resulted in it becoming one of the most affluent and successful counties in the UK. The land is characterised by flat, lush grassland, pefect for grazing. It benefits from well defined boundaries and exceptional gated access leading to a high quality track. The land is approached via a secure, gated entrance from Bones Lane, which leads to a hard surfaced vehicular entrance track that runs through the land. Not looking for land for sale in Lingfield? Lingfield lies to the east of the A22 which runs between Godstone (to the north) and East Grinstead (to the south), in the prosperous county of Surrey. Surrey has the highest GDP per capita of any county in the UK. It is also credited with having the highest proportion of millionaires in the UK. The A22 carries traffic from London to Eastbourne, linking the site with junction 6 of the M25 and East Grinstead where it also meets the A264 giving easy access to the M23 and London Gatwick Airport. Gatwick Airport is London’s second largest airport and second busiest in the UK. Lingfield train station adjoins Lingfield Park Racecourse and offers direct services to London in under an hour, as does nearby Horley station. The nearby town of Crawley has developed into the main centre of industry and employment between London and the south coast and is the key retail centre for surrounding areas. Lingfield Park Racecourse adjoins the local train station and is a short distance from the site. It is best known as an all-weather flat-racing course; just one of five in the UK and one of the busiest in Europe. Set in 450 acres of beautiful countryside, Lingfield Park is more than just a racecourse. With a premier 18-hole golf course, a sports and leisure club and outline planning permission to build an integrated four star hotel, it is one of the most exciting racecourses in the UK. The area has a strong equestrian influence with several stables and riding schools nearby offering a variety of facilities and services. Surrey is home to an extensive network of footpaths and bridleways including the North Downs Way, a scenic long-distance path. Furthermore, the site is in close proximity to the 9.6 mile Dormansland Bridleway. To arrange a site visit or to buy the land for sale in Lingfield; please call 01727 701330 or email enquiries@vantageland.co.uk.